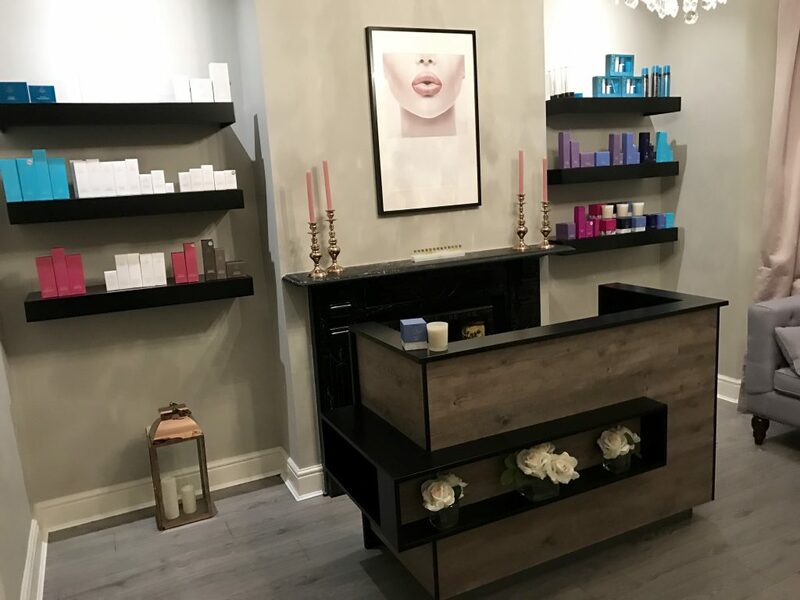 Relax, unwind and become your “own kind of beautiful” with our luxurious range of beauty treatments using high-quality brands from Aromatherapy Associates, Crystal Clear Microdermabrasion, St Tropez and much more. 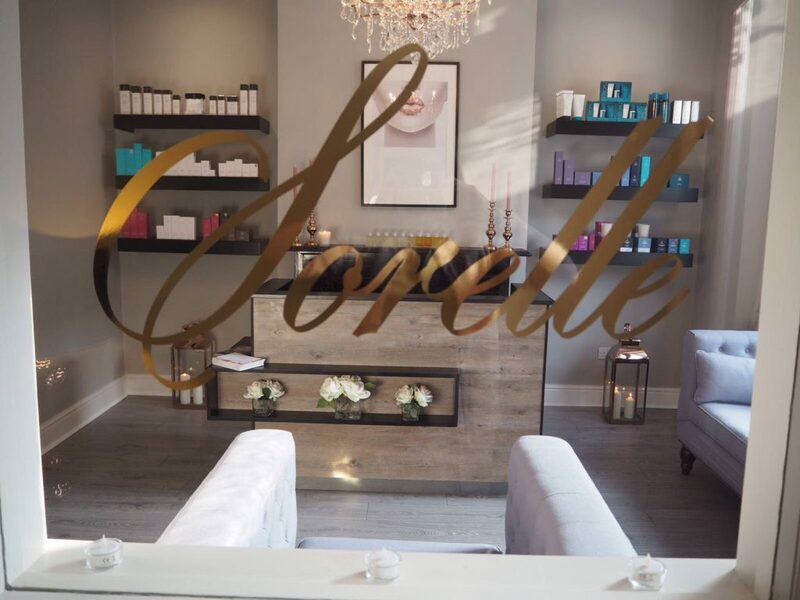 At Sorelle Beauty in Darlington, we obsess on the finer points of every treatment turning the mundane and boring into luxury. 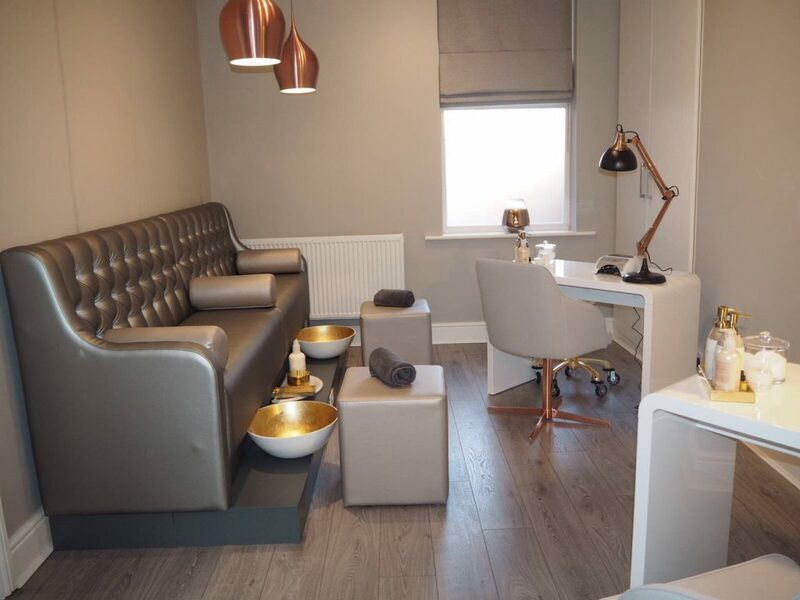 Please take some time for yourself and book a treatment at our beauty salon in Darlington today. 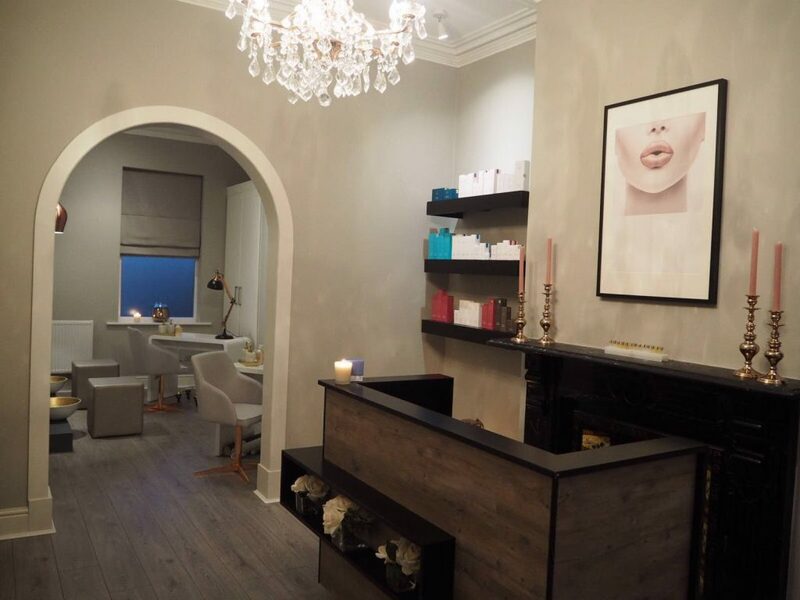 Escape into our tranquil setting to be pampered from head to toe, letting the daily life stresses float away. 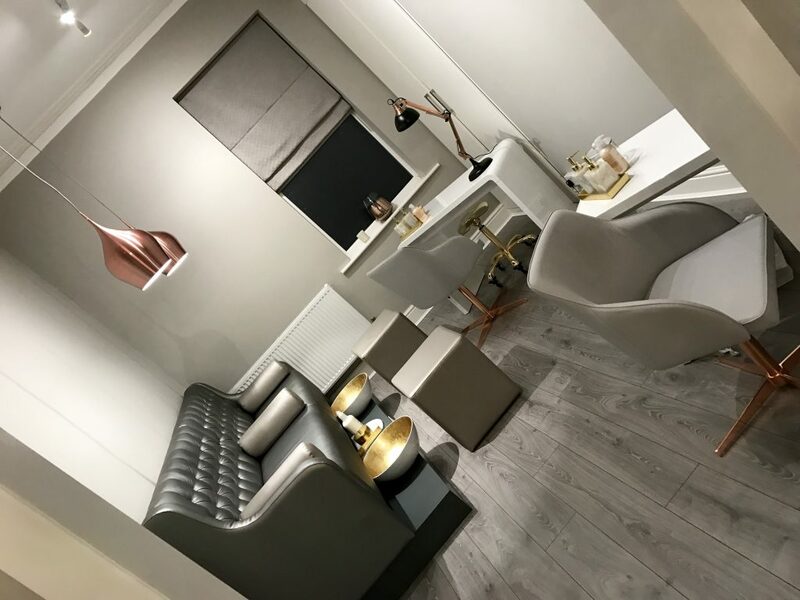 All of our beauty therapists are certified beauticians who have gone through extensive training in how to deliver each treatment with absolute care and attention to detail. 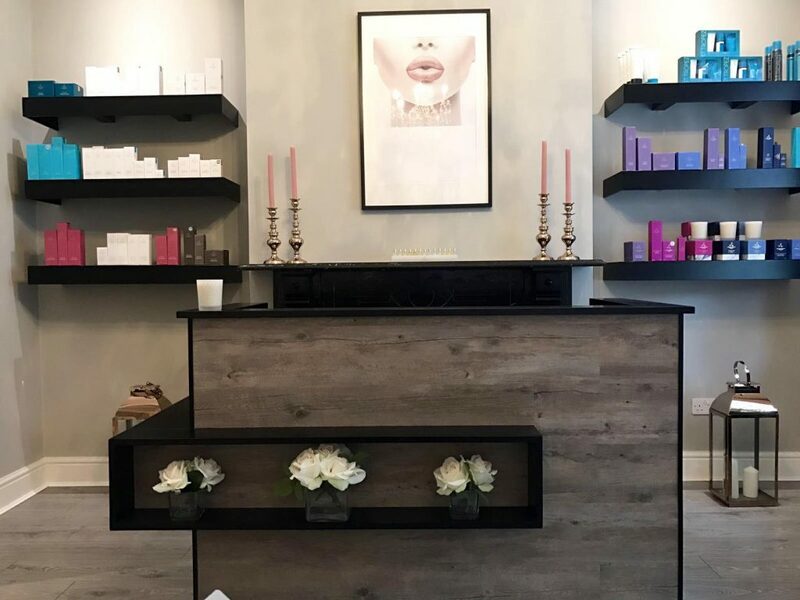 Our knowledgeable beauty therapists are available to answer any questions you have about any of our treatments and product. 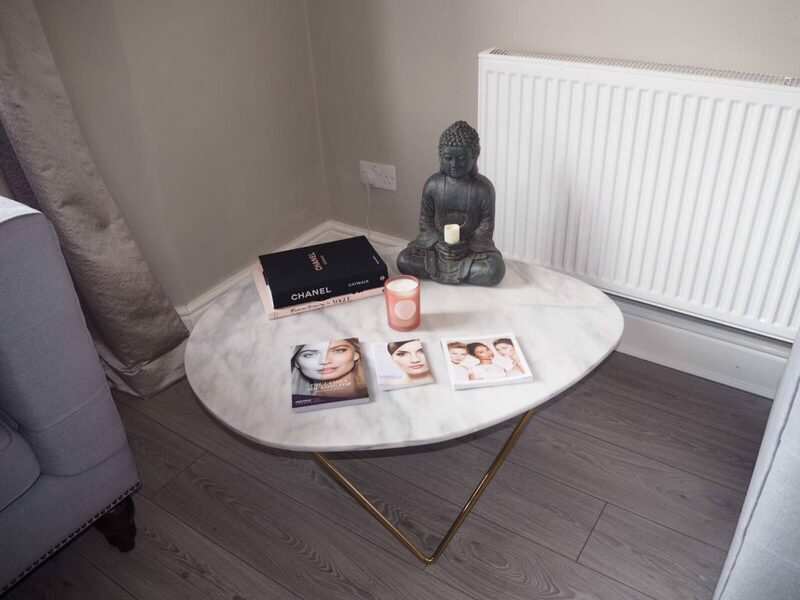 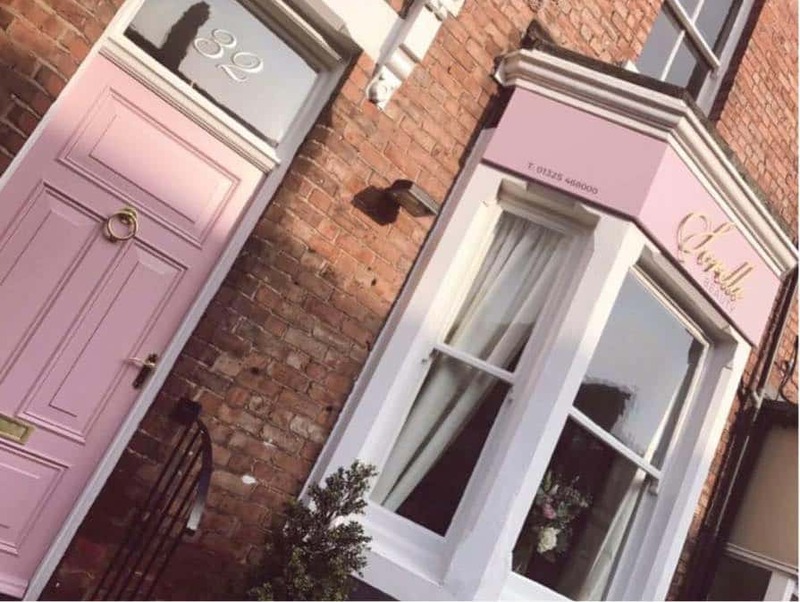 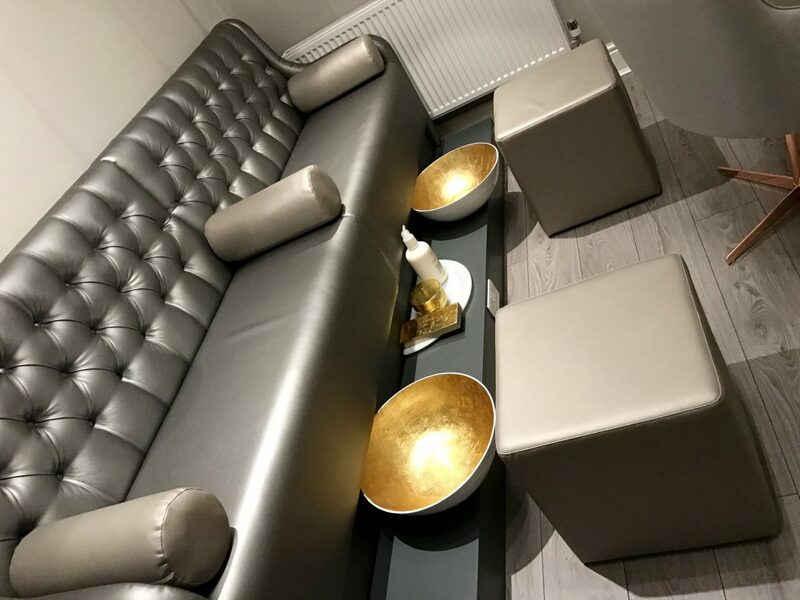 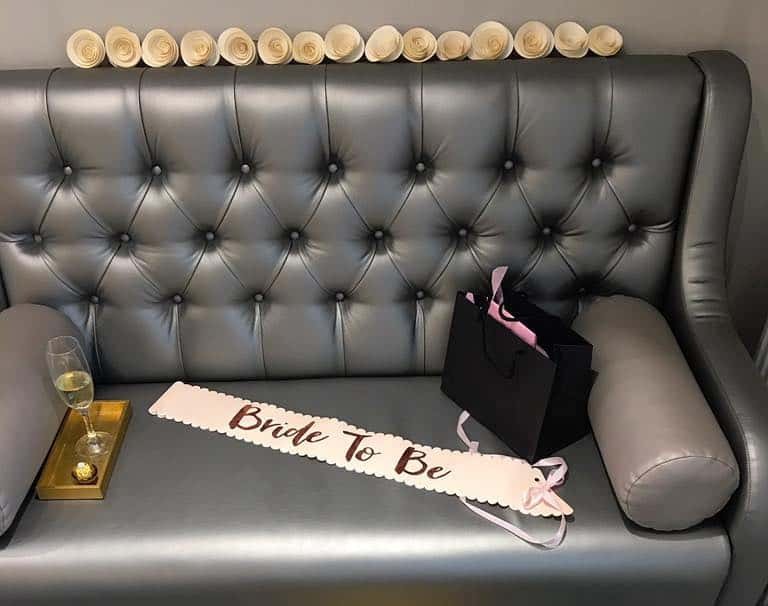  All treatments will start with a consultation but if you have any questions now, please feel free to call us at our beauty salon in Darlington prior to booking.